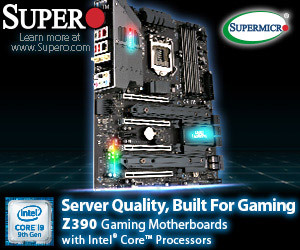 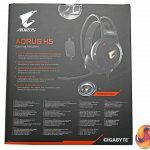 Gigabyte Aorus is a familiar name when it comes to motherboards and graphics cards, but not necessarily for peripherals. 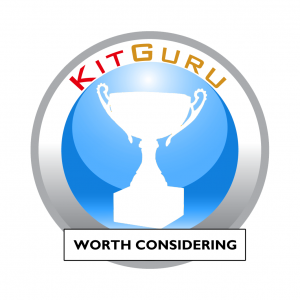 Back in May we took a look at the M3 mouse and K7 keyboard which proved to be quite impressive considering the reasonable pricing. 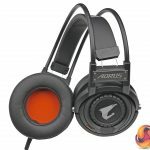 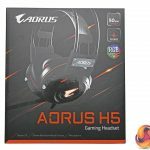 In this review today, we assess the matching Aorus H5 headset and see if it can score just as highly when it comes to the price to performance ratio. 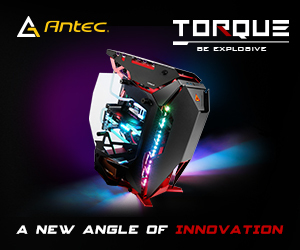 Note: if the above gallery is not displaying properly, you may need to disable your ad block software as it can interfere with our display code. 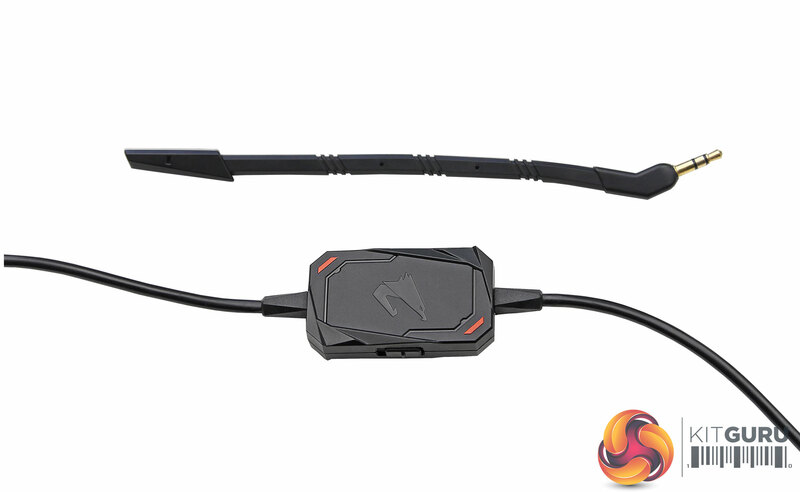 Bendable, detachable microphone sounds good. 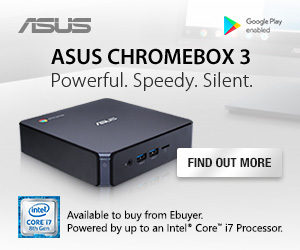 It feels and looks cheaper than it is. 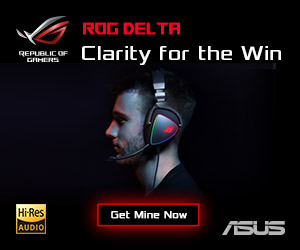 In-line controls can feel awkward. 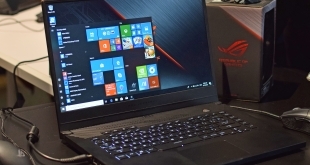 Cable connectivity makes multi-platform impractical. 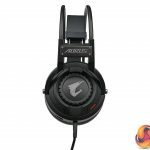 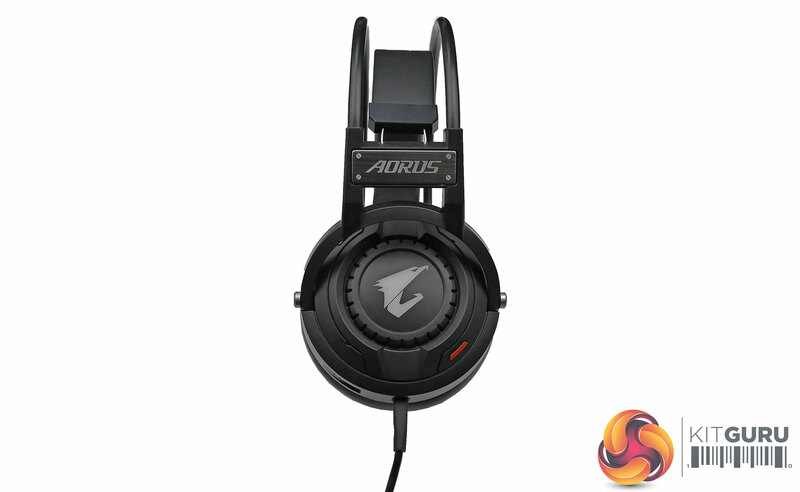 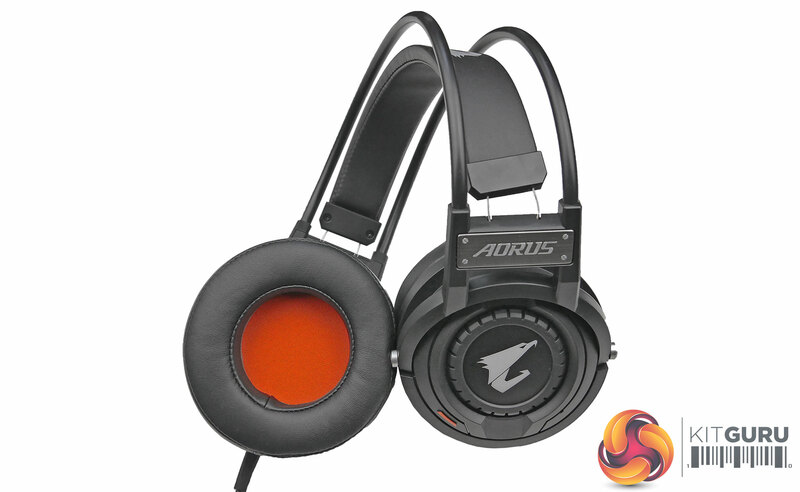 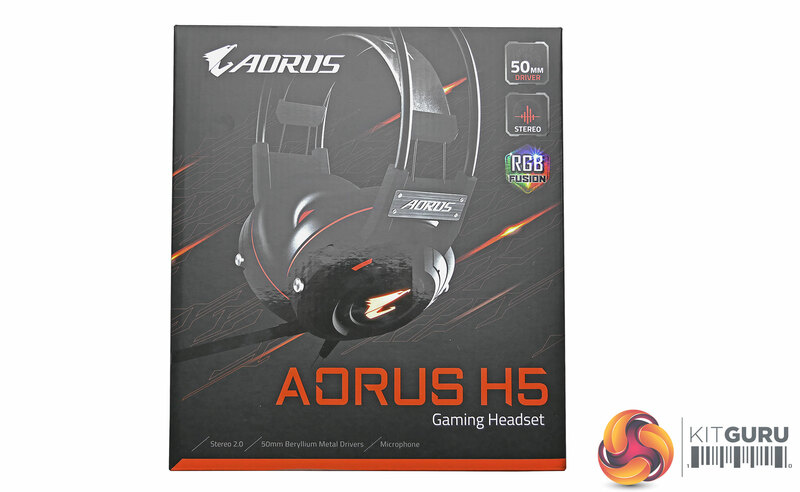 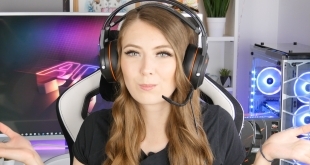 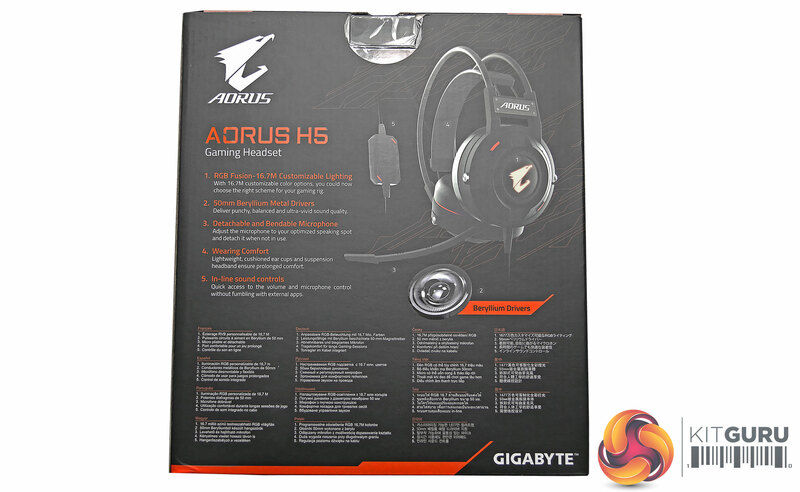 You can buy the Aorus H5 gaming headset for £59.99 HERE. 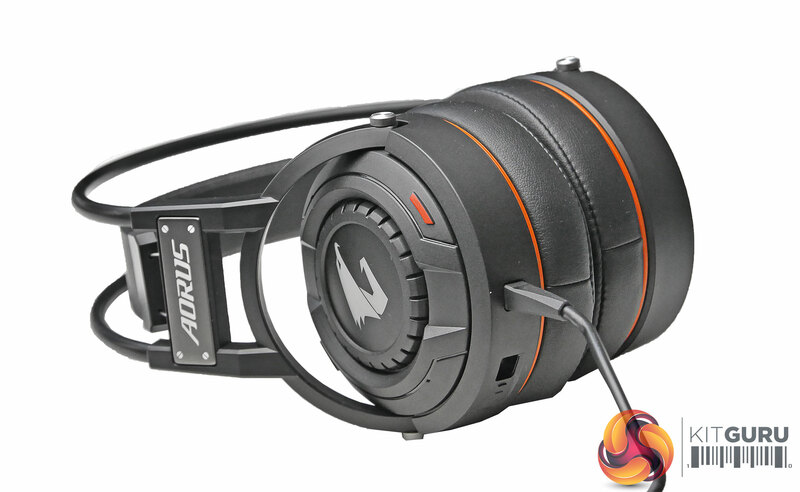 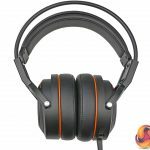 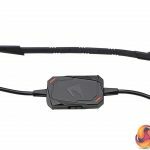 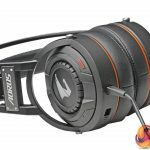 KitGuru says: The Aorus H5 headset has some good features and is comfortable to wear but we’re not sure it’s worth the £60 price tag. 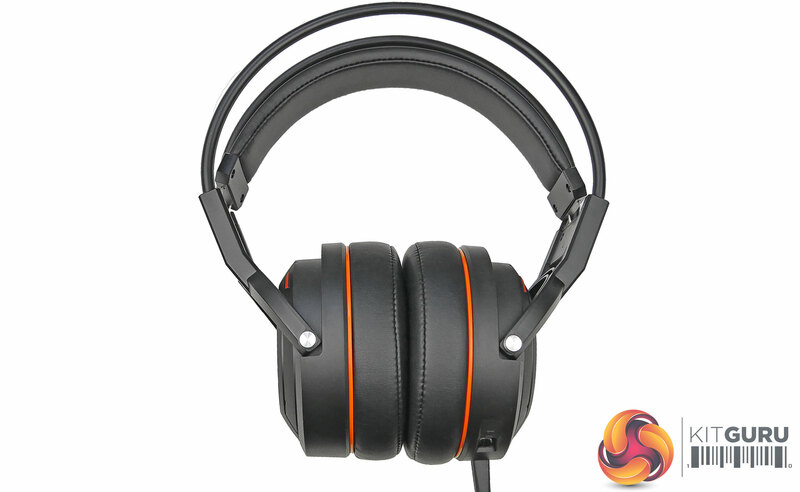 However, we do think it is a good budget headset to pick up if you can find it at the right price.